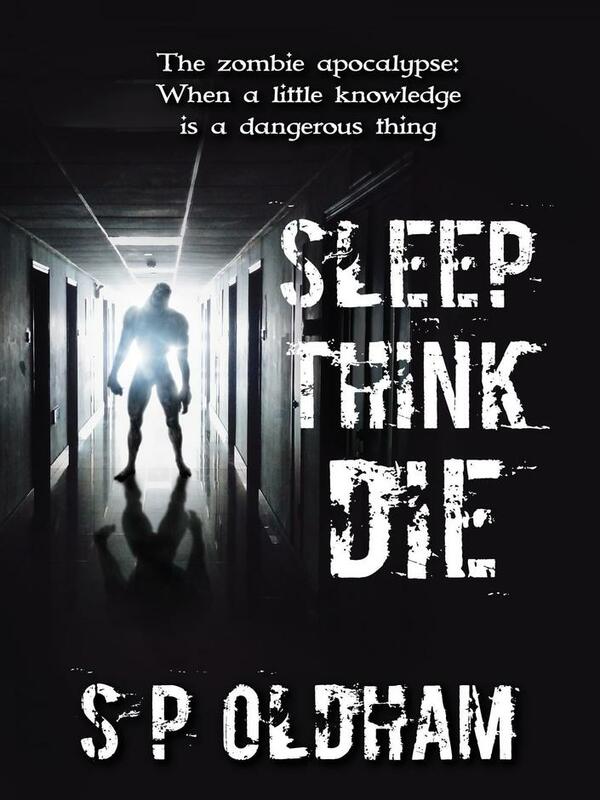 It seems that there has been a problem with the link on instafreebie for Sleep, Think, Die. 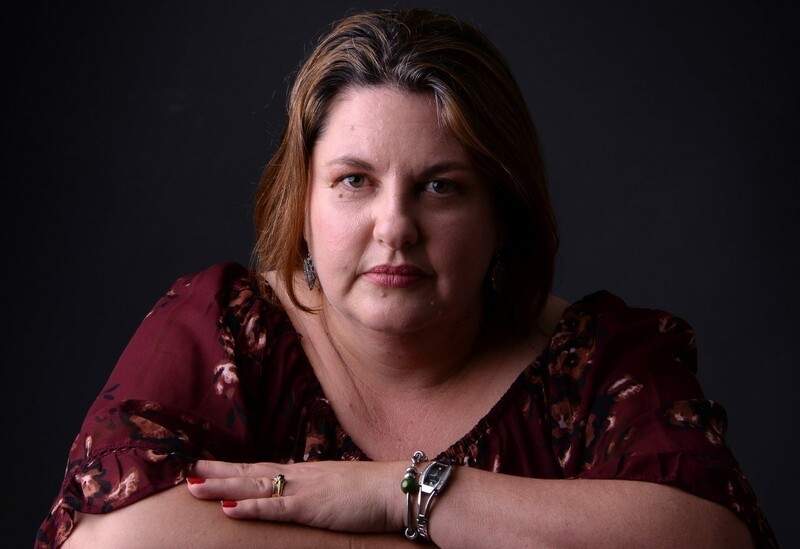 The problem should be rectified now. If anybody previously tried to claim a free copy (advance reader copies, 25 book giveaway etc) and had no luck then please message me if you would like to try the new link. Thank you everyone and apologies for any inconvenience caused.